Forget jaguars and vipers. 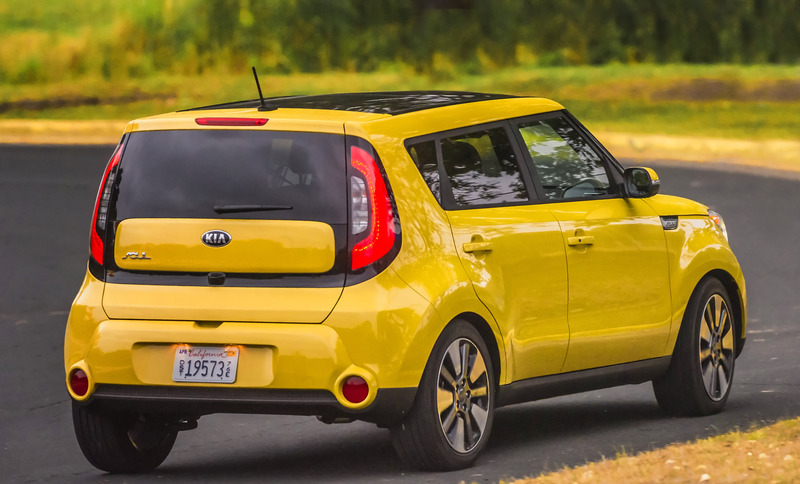 Turns out the domestic hamster, originated from the German word hamstern (“to hoard”), is a fitting spokesrodent for the Kia Soul. Hamsters can carry up to half of their body weight in food using their expansive cheeks – the equivalent of humans stuffing several roast turkeys into their own – and they’re born to run, too. They can log up to 9 kilometres daily using one of those notoriously squeaky hamster wheels. They’re also interminably cute, which aptly describes the Soul according to those who buy them. Built on a modified Kia Rio front-drive platform, it’s small but tall, and can swallow a lot of stuff relative to its size. 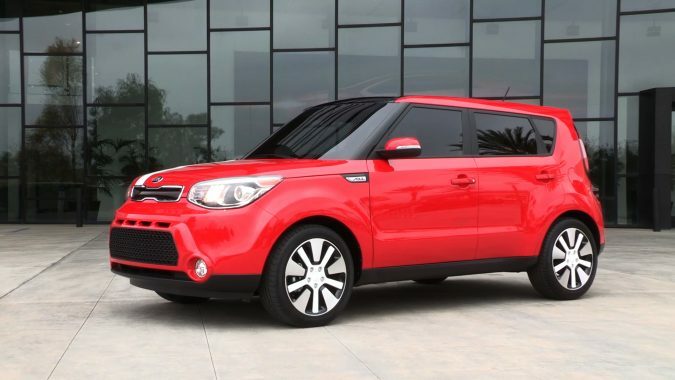 So, it made sense to Kia to use animated “hamstars” to sell its subcompact five-door wagon when it debuted for 2010. 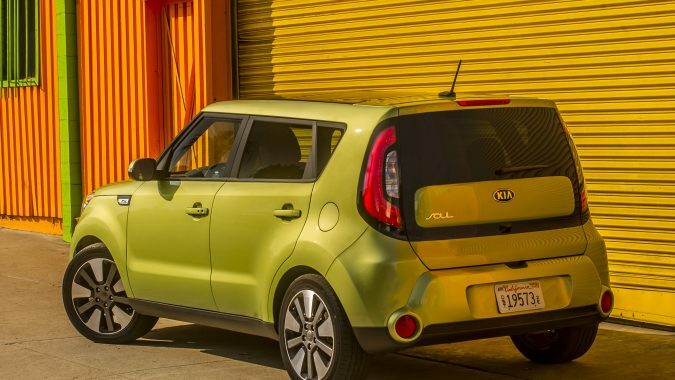 The rectilinear Soul became a bona fide hit, helping to define the South Korean automaker as affordable, fun and a little funky. The cheerful interiors and paint colours, refined demeanor and youth-friendly tech options helped to seal the deal. 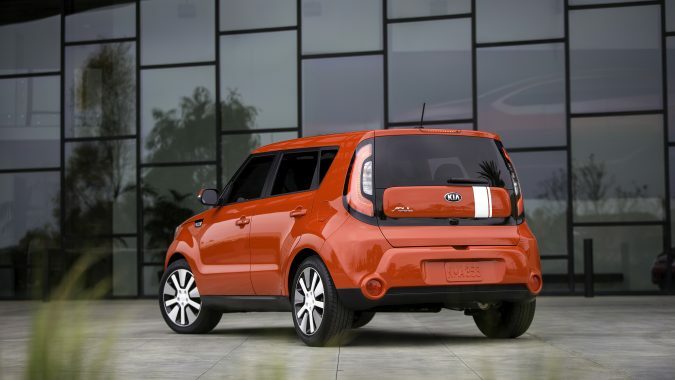 To fashion the second-generation Soul for 2014, stylists wisely avoided messing with their accidental winning design. The four-door phonebooth still wears its wheels pushed out to the four corners, while its distinctive big taillights now shine with LED intensity, having dumped the previous tungsten bulbs. The Soul remains a front-driver – there’s no all-wheel-drive option – built on the updated Rio chassis with a wheelbase that was extended by 2 centimetres. 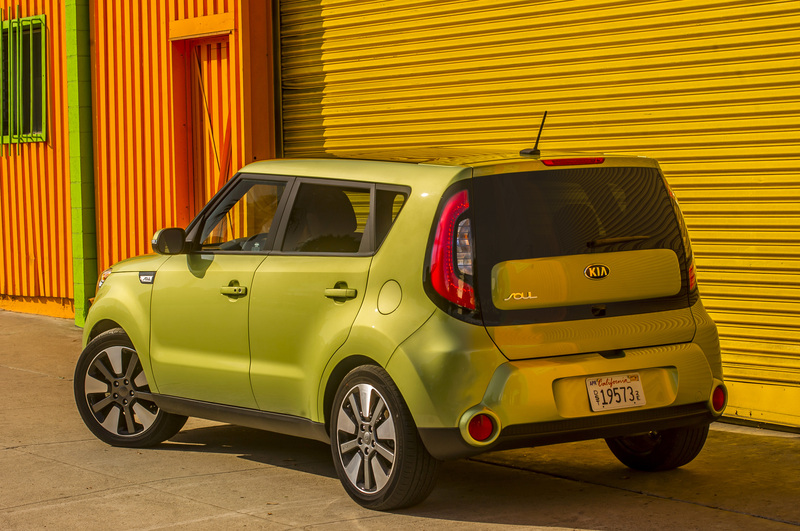 The 2014 Soul is less than 4 cm longer than the previous model, and it still only stretches a scant 10 cm longer than the diminutive Rio hatchback. 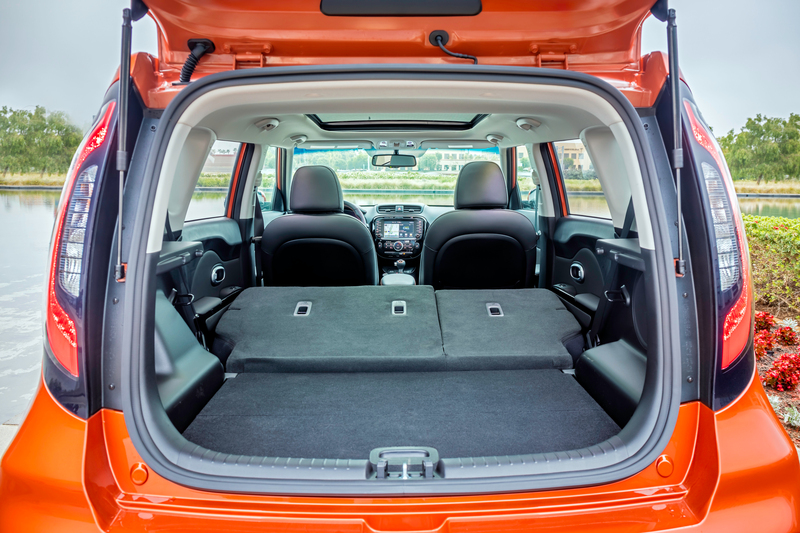 The front MacPherson struts and rear torsion-beam suspension – a space-saving design that doesn’t compromise cargo capacity – remain, but were retuned for a better ride. The unibody structure is said to be 29 per cent stiffer than before, which aids the ride quality and refinement. 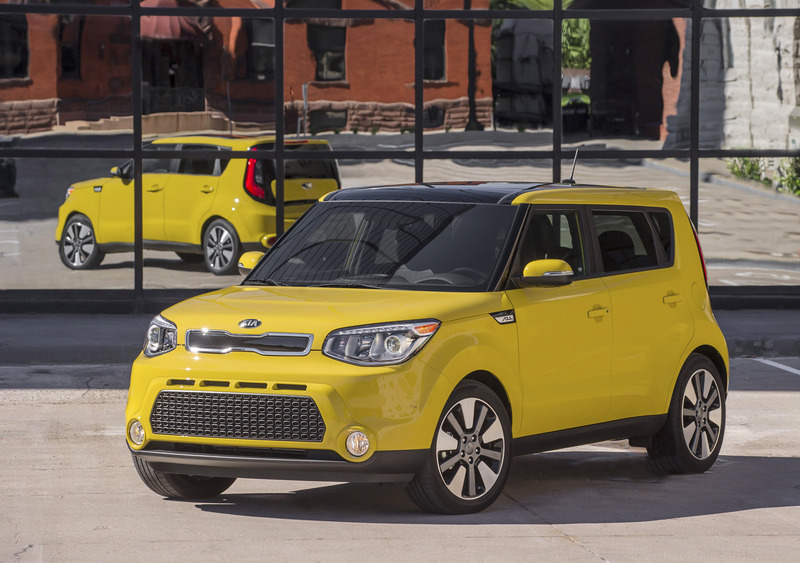 The interior makes great use of the Soul’s boxy profile. 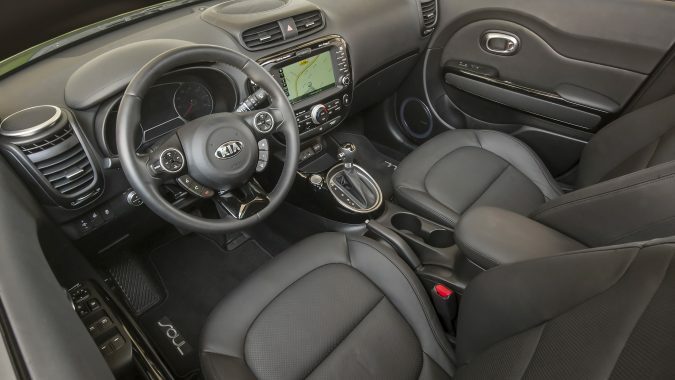 The cabin is surprisingly spacious with generous headroom and good sightlines all around. The seating is tall and chair-like, not unlike what you’d find in an SUV. Folding down the 60/40-split-folding rear seat is easy; one lever releases the latch and the seats collapse to create an almost-flat load floor. The cabin is littered with helpful storage cubbies for life’s flotsam. “I had a 2013 Rio SX before and the difference in infinitely better. I am 6’3’ and there is plenty of head (with the panoramic sunroof), shoulder and leg room. I can even sit behind myself,” one buyer remarked online. True to its mission statement, there’s room for whimsy in the Soul: the door-mounted speakers are ringed with LED lighting that can pulse along with the tunes. 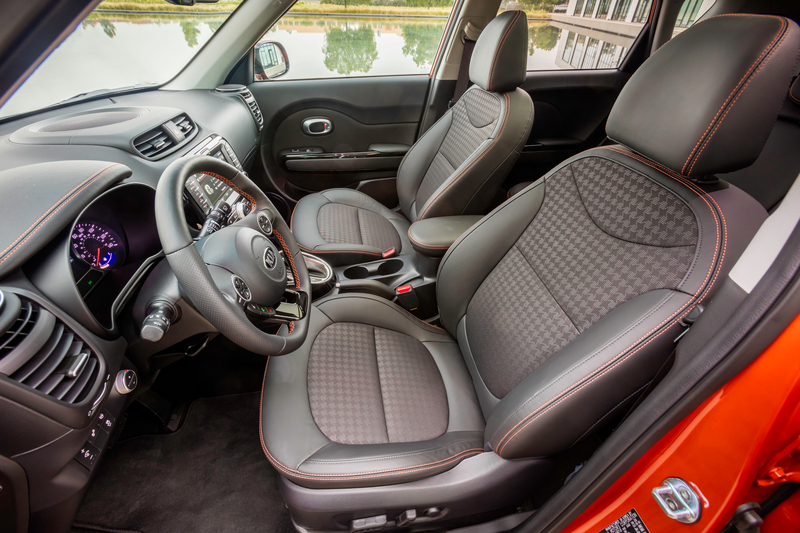 The dashboard features soft-touch plastics with faux leather-grain embossing, and in higher trim, orange-accent stitching. 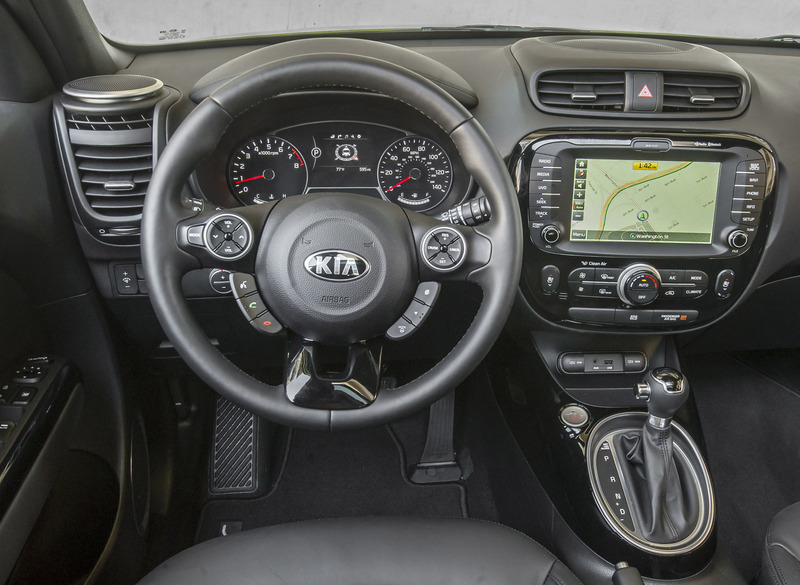 The optional 5-inch touchscreen infotainment system can be upgraded to either a 7- or 8-inch screen. Two distinct engines power this atomic toaster of a car. 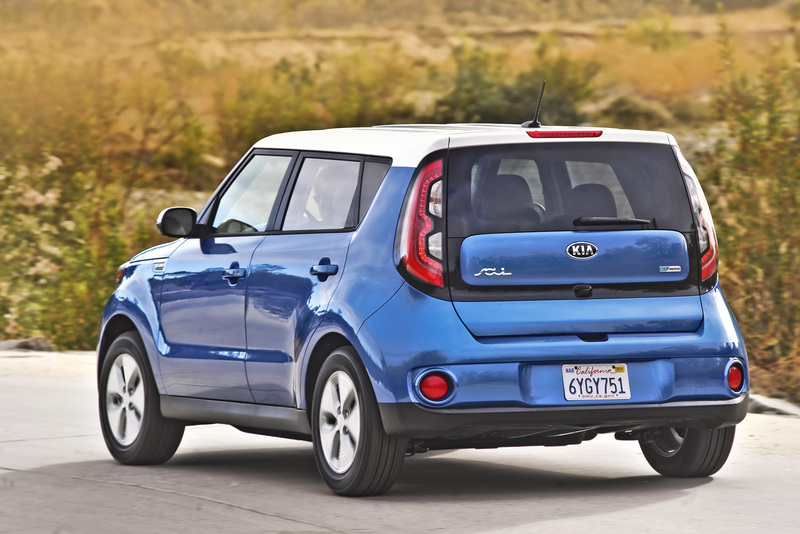 The base Soul gets the Rio’s 1.6-L four-cylinder making 130 horsepower and 118 pound-feet of torque. A six-speed manual transmission is standard and a conventional six-speed automatic is optional. 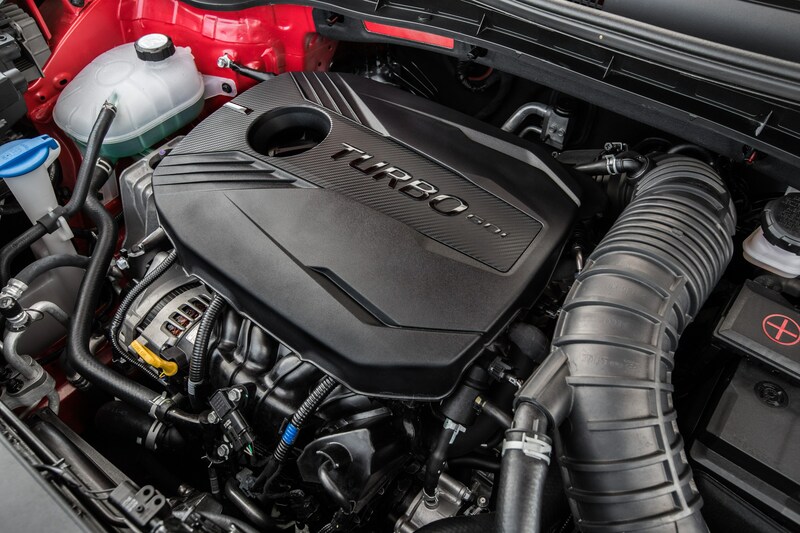 The second is a new 2.0-L four-cylinder that puts out a healthy 164 hp and 151 lb-ft of torque; the six-speed automatic is the sole transmission available with it. 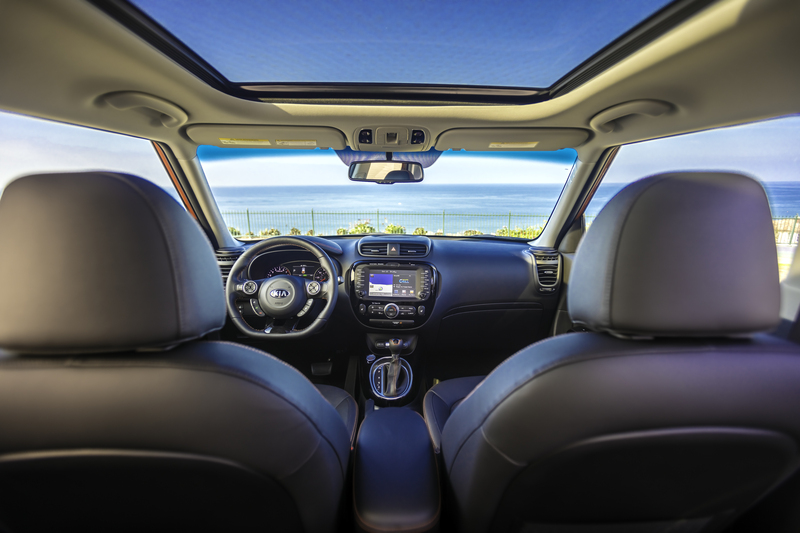 New options in the second-gen Soul included the aforementioned panoramic sunroof, and subsequent model years saw progressively more advanced optional technology, such as forward collision and lane-departure warning systems, that isn’t usually offered in the subcompact segment. Noteworthy is the five-star crash rating from the U.S. National Highway Traffic Safety Administration. 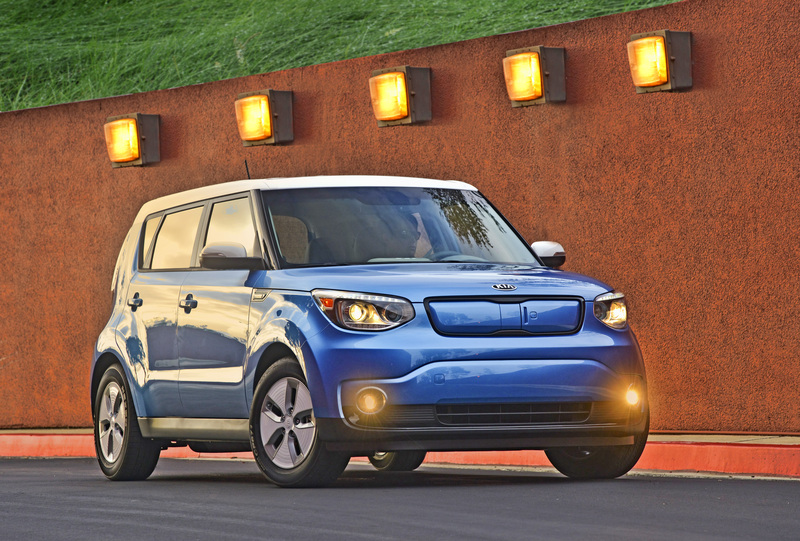 The Soul was also named a Top Safety Pick+ by the Insurance Institute for Highway Safety. 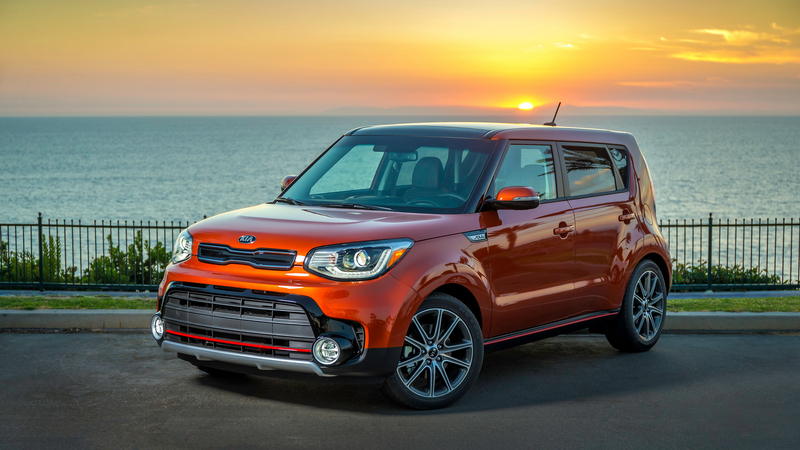 The 2017 Soul got a few styling tweaks, but the biggest change was the addition of a performance engine: a new 1.6-L turbocharged four, good for 201 hp and 195 lb-ft of thrust, working in tandem with a seven-speed dual-clutch automatic transmission. 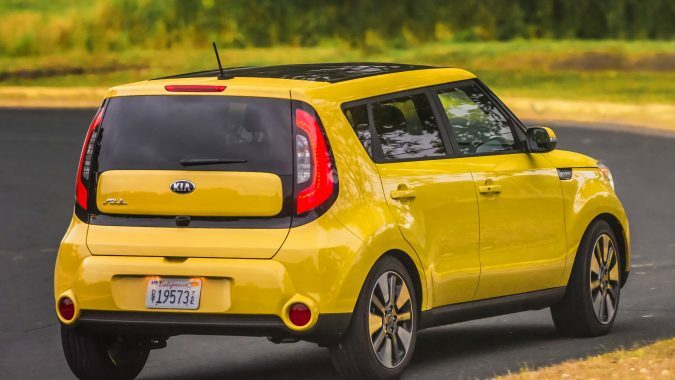 The 2019 model year will see the second-generation Soul bow out. 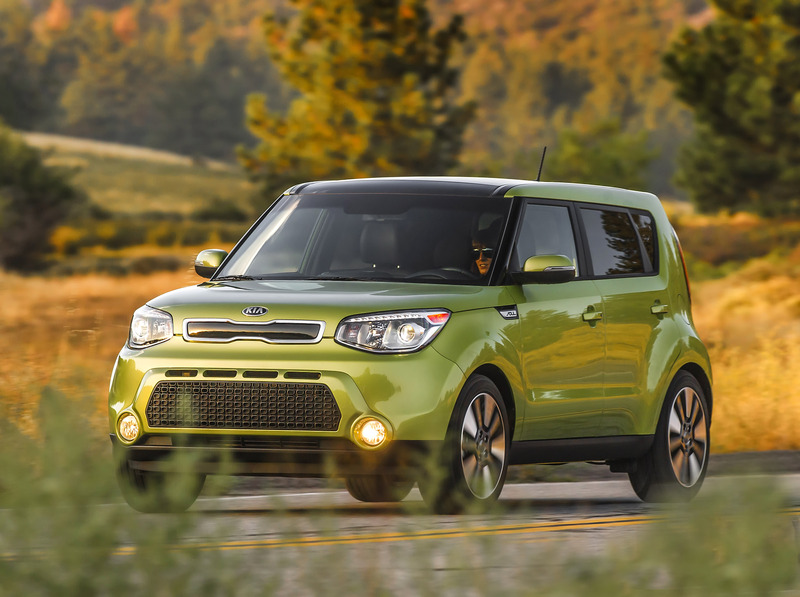 While the Soul doesn’t look particularly sporty, it handles better than you might expect. 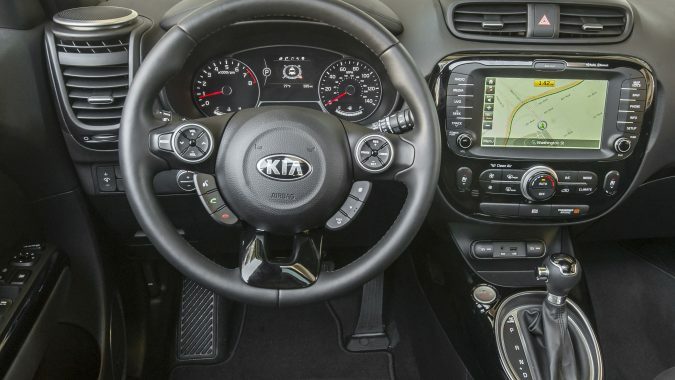 The steering wheel has a reassuring weight to it and it feels fairly precise on curvy roads. The car loses some of its appeal on long highway trips, however. 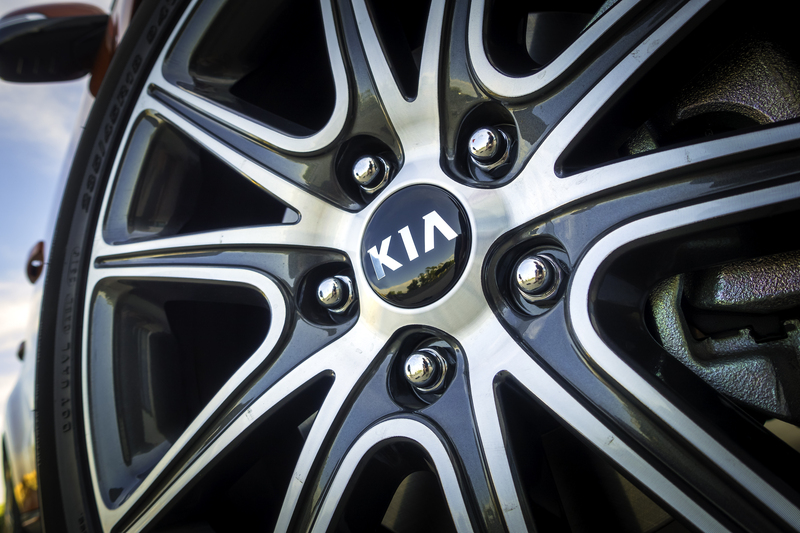 Its large wheels and tires – especially the 18-inch rollers – contribute to a rough ride on pockmarked roads. Its boxy shape results in excessive wind noise at highway speeds, as well. Predictably, the base model with the direct-injected 130-hp 1.6-L four cylinder is no great performer. Zero to 97 km/h comes up in 9.1 seconds with the manual gearbox, and almost 10 seconds with the automatic – numbers that represent the status quo for a subcompact econobox. 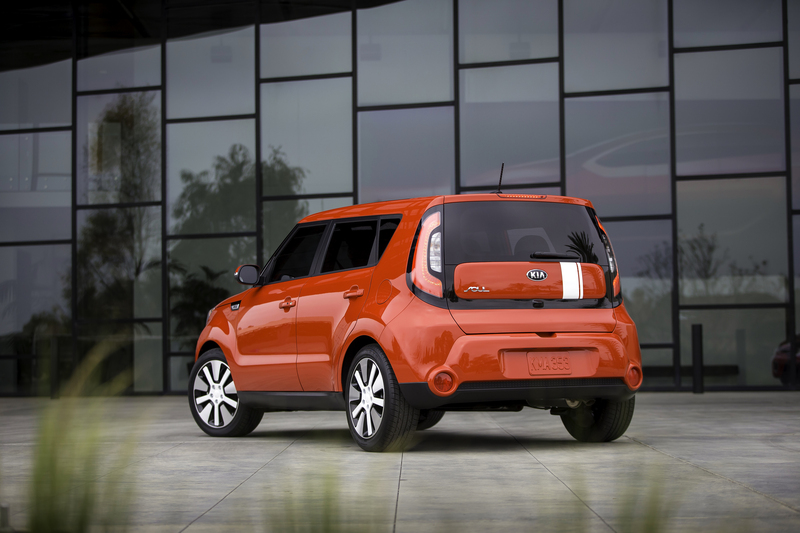 The popular 2.0-L Soul is swifter, taking 8.1 seconds to reach highway velocity with its standard-issue automatic. Owners of the first-generation 2.0 had a quicker ride for sure; that’s because the old models were about 110 kg lighter. The Turbo model is better, yet it’s no autobahn-burner; it takes about 7.5 seconds to attain 100 km/h, and that’s with its fast-acting dual-clutch automated transmission. Curiously, none of the three engine options delivers particularly stellar fuel economy. They’re all roughly the same in terms of the numbers; count on using about 10 litres/100 km in the city and 8 litres on the highway. 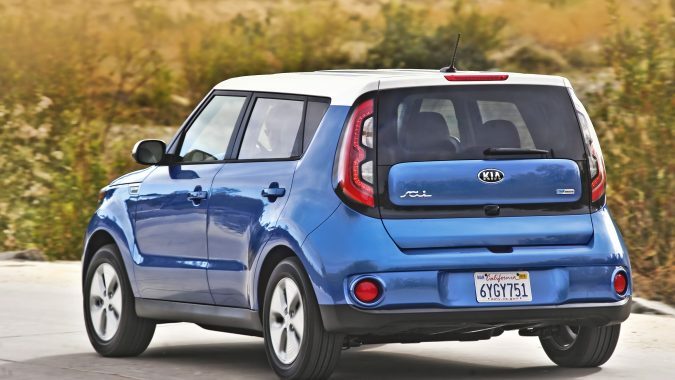 “The 2014 2.0-L automatic boasts two more gears than the 2010 Soul, but the new model’s mpg is no better real world than the four-speed, lesser-powered 2010 model,” observed one driver online. 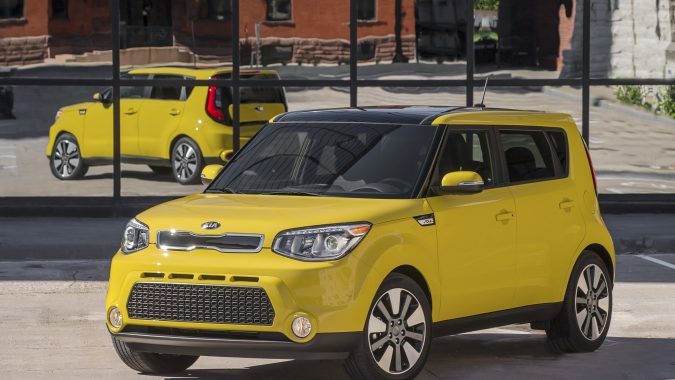 Kia’s Soul is worth saving. It appeals with its utilitarian shape, low price of admission, surprising refinement and cornucopia of options that can take it from an inexpensive commuter vehicle to a high-content luxury conveyance. Negatives include the underwhelming powertrains and harsh ride quality with the optional larger wheels and tires. Some might consider the lack of all-wheel drive a liability, but it’s nothing a good set of winter rubber can’t cure. And beware: many Souls were sold without a spare tire and jack; they’re outfitted with only an aerosol can of sealant and an air pump. 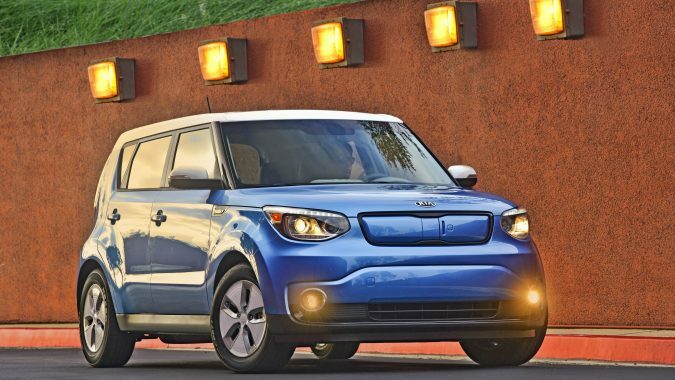 Reliability has been remarkably good – especially the first-gen models – though there are some unsettling reports that the 2014 and newer models don’t age all that well. One reoccurring problem involves headlamps that flicker and sometimes fail, only to come back on later. Some owners have traced the problem to worn and even burned connectors behind the lamps themselves. Noisy steering making a clunking, popping or grinding sound when turning may indicate a defective steering rack that needs attention. This is the subject of a third recall of more than 342,000 Souls from 2014-2016 with pinion plugs that can allow the pinion gears to separate from the steering gear assemblies. 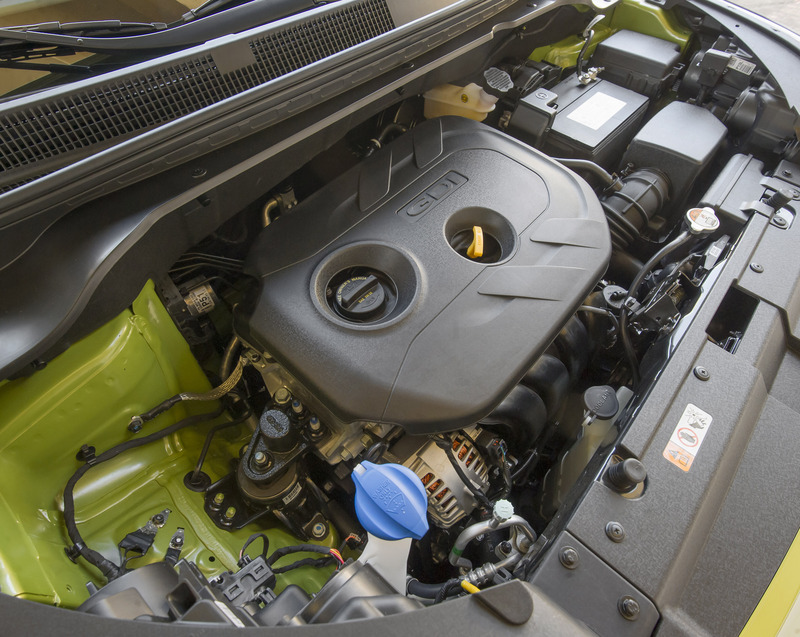 More seriously, there have been some 200 reported engine fires in the U.S. that prompted the recently announced Soul recall to repair 379,000 vehicles equipped with 1.6-L gasoline direct-injection (GDI) engines and catalytic converters that may overheat. 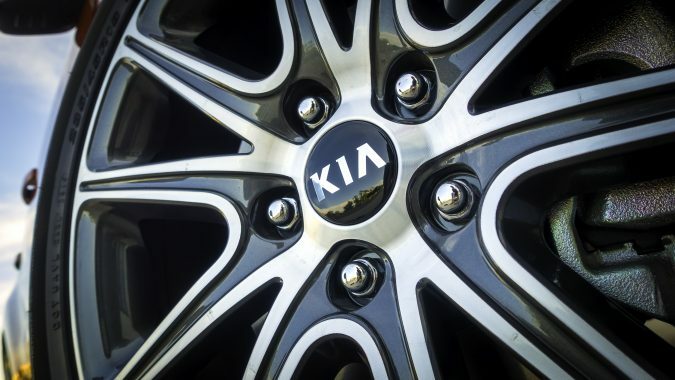 This action is in addition to wider campaigns involving about 1.7 million Hyundai and Kia vehicles that were recalled due to self-destructing engines, with a few owners reporting their vehicles were destroyed by fire. Monitor the dipstick for oil consumption. Also consider that the seven-speed automated transmission tied to the 1.6-L turbo engine may display poor shifting performance. A few owners have complained about short-lived batteries and air conditioners, and creaks and rattles that may develop over time. 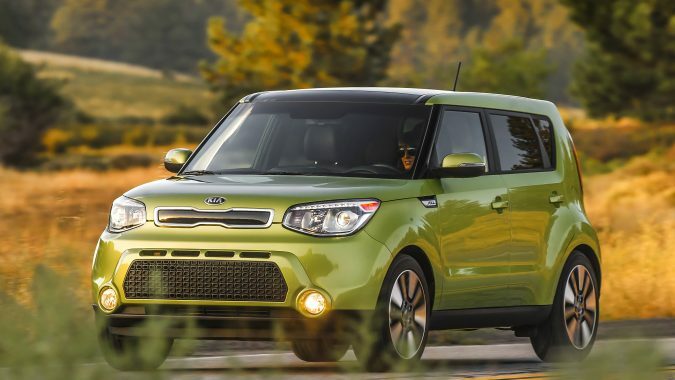 Avoid high-mileage examples of most any Kia.